Happy New Year! Are you pumped? Are you ready to tackle your resolutions for the new year and feel regret around Feb. that you failed them the 2nd week of Jan? Resolutions like goals are worthless unless you have a plan to get to them. Just saying I am going to write more, drink less, make more friends are valueless without an idea on how you are going to do it. I didn't make resolutions I made plans. Plans to write 500 words a day. Instead of locking myself into 500 words of fiction or 500 words of my projects, open it up to 500 words in general. Everything I write can be counted except for emails, texts or other communications. Journals, blogs, stories, brain dumps, or just free writing with absolutely no purpose all count. The only sub-rule is that my writing style or approach is slightly new each time. Whether I use alternative language, rely on a thesaurus for new ways to say the same thing or change the tone. That's the only way you can grow, stick to the same and you will remain the same. How do you know if another way is better for you unless you try it? That's my year. Rebuilding my routine but opening my walls to a less restrictive approach and that may sharpen my other focuses on the things I do want to get really good at. 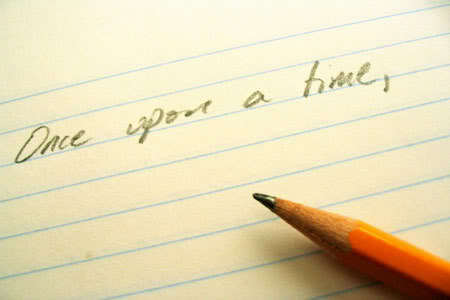 Fiction writing. You don't know unless you experiment. You really don't know unless you actually do it.